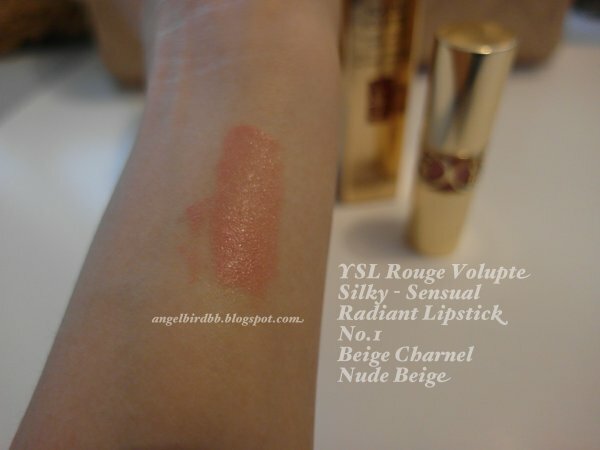 I rarely can finish a lipstick, this YSL lipstick is the only one I can finish. When I finished it I bought the same again. Yes, it's!!! ;) What's your favourite lipstick?! 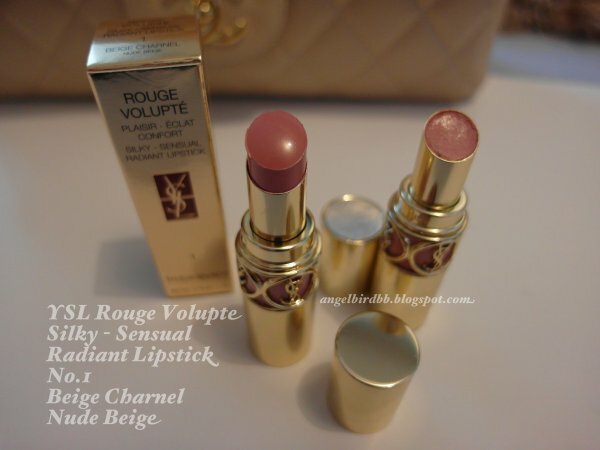 I love Rouge Volupte Lippies! The packaging is SO adorable, no? 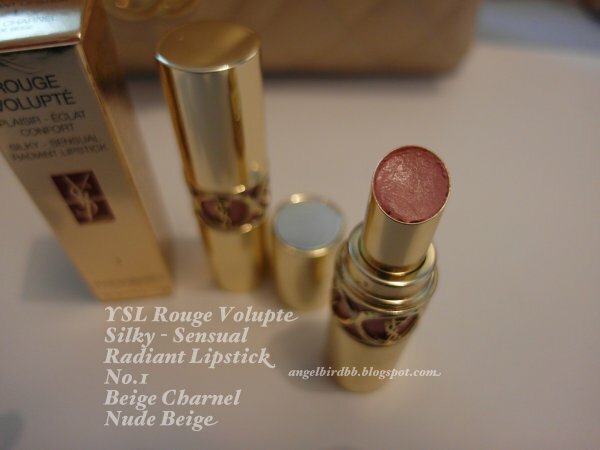 i love YSL lipsticks been wanting to buy em but its not available where I live :( thanks for sharing this! going to follow your blog. Thank you for following;) I'm following you too!!! Yes, it's；） Smell amazing too!!! Should give a try!!!! lovely lipstick! I am a new follower via GFC and Bloglovin! Hope you to the same! Yes!!! I wear this lipstick almost everyday;) Love it!!!! 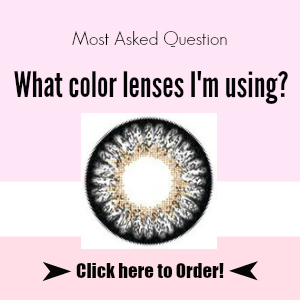 you have a lovely blog and a beautiful smile. 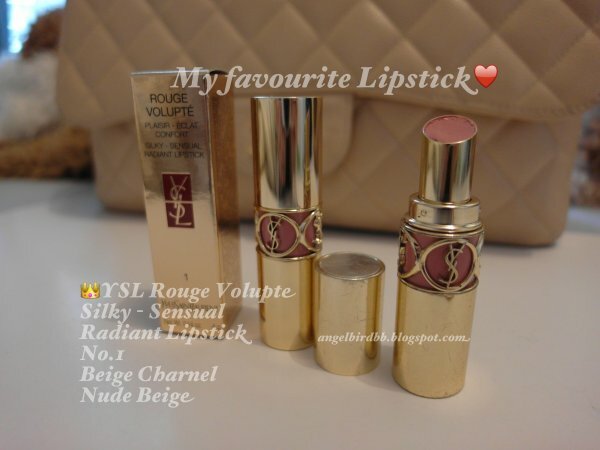 I love YSL lipsticks they are super moisturising !! wanna follow also on Bloglvoin, Facebook and Twitter?